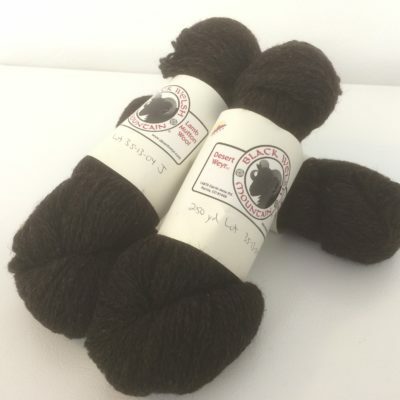 We are participants in the Shave ‘Em to Save ‘Em program with the Livestock Conservancy. If you are a participant let me know you need your sticker in the order notes. 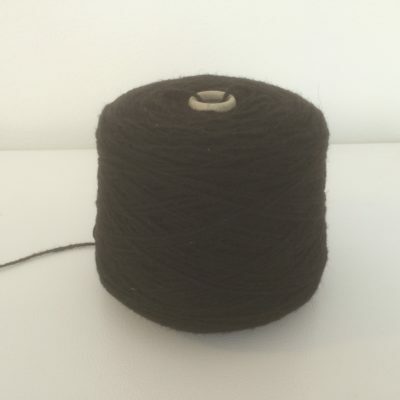 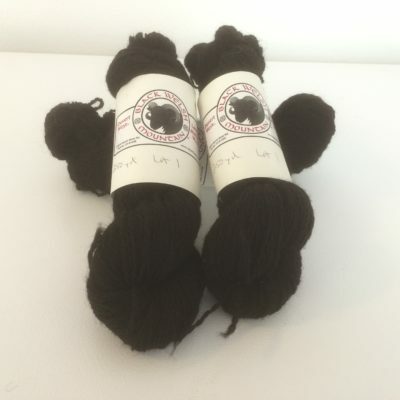 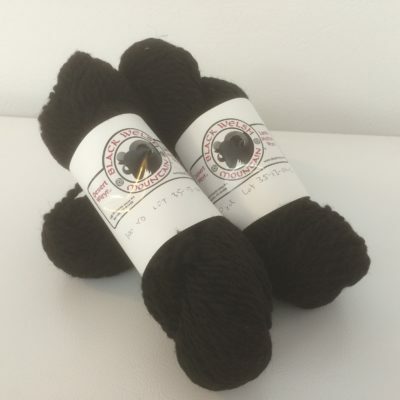 Our black yarns are pure Black Welsh Mountain wool.